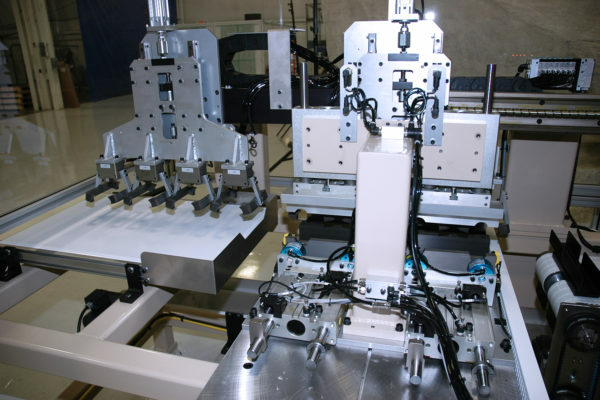 Steven Douglas Corp Project Studies | Steven Douglas Corp.
At Steven Douglas Corp. we employ engineering experts who believe that the only way to succeed is to push the envelope of innovation and design. 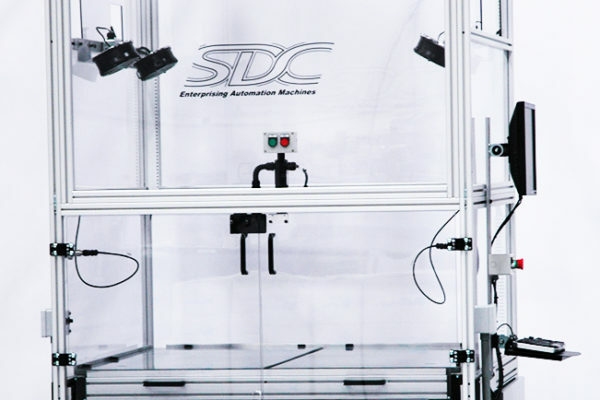 We listen. 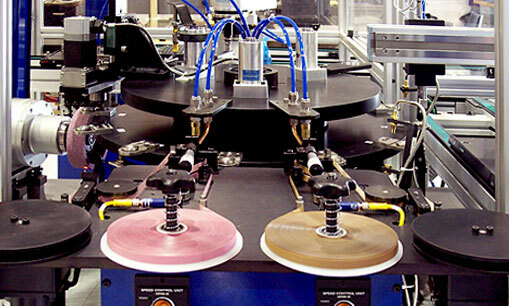 We strategize. 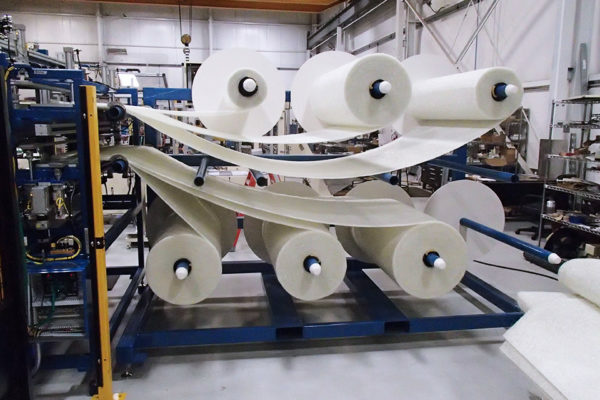 Together with our clients, we find new and exciting ways to maximize your efficiency and optimize your manufacturing process. 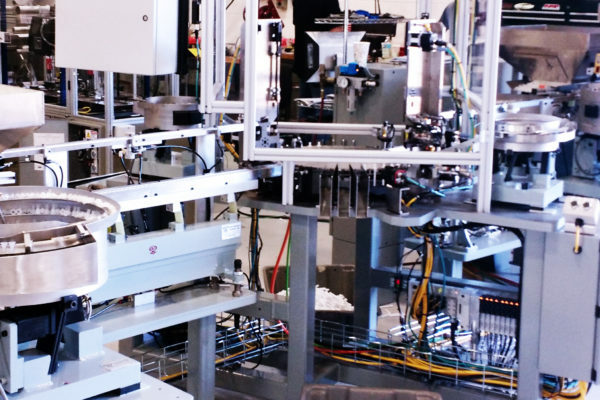 From the first assessment of your needs through the installation and maintenance of your machine, The Steven Douglas Corp. difference will remain our commitment to finding a better way to improve your business. 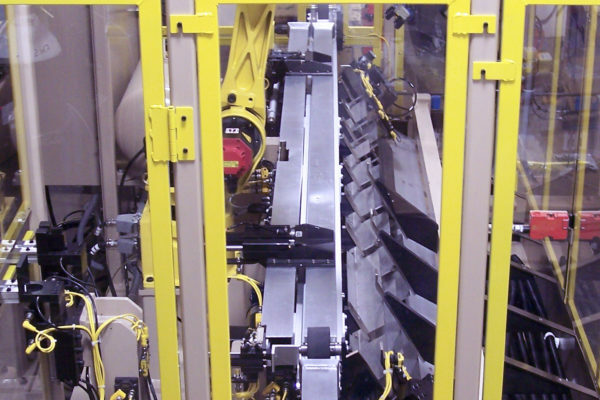 SDC designed and built a fully automated high-speed machine that assembles dishwasher drain hoses and performs leak tests. 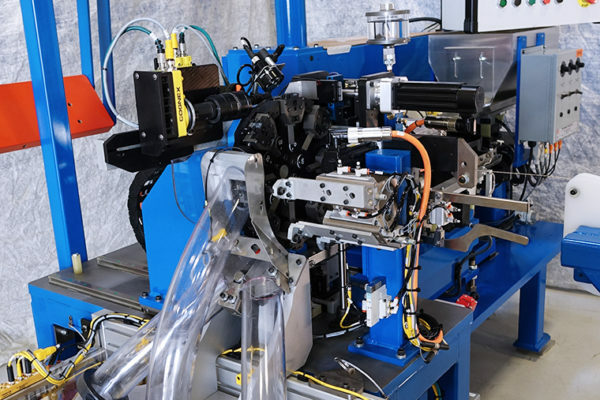 SDC seamlessly integrated assembly and testing operations into one automated work cell that assembles corrugated appliance hose parts and tests them for leaks. 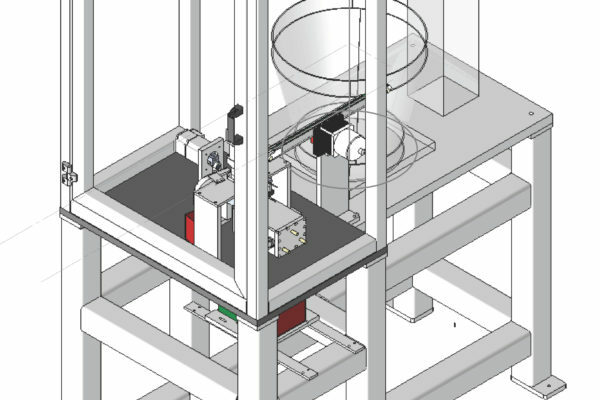 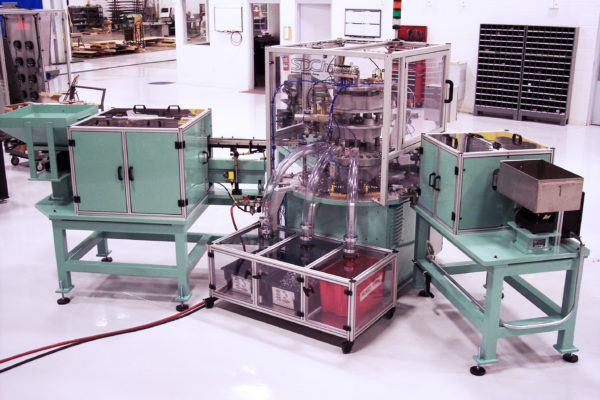 SDC designed and built a custom assembly machine for surgical sterilization capsules with material handling capabilities and product labeling. 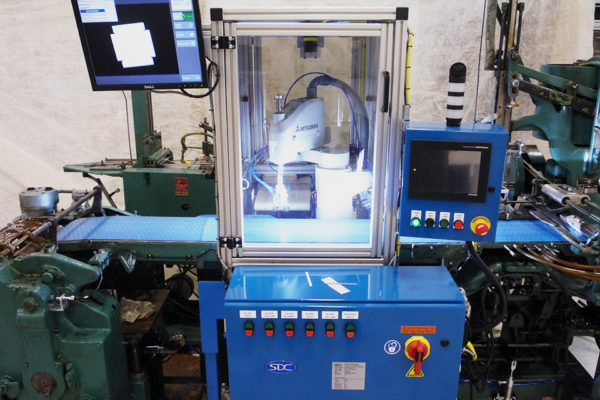 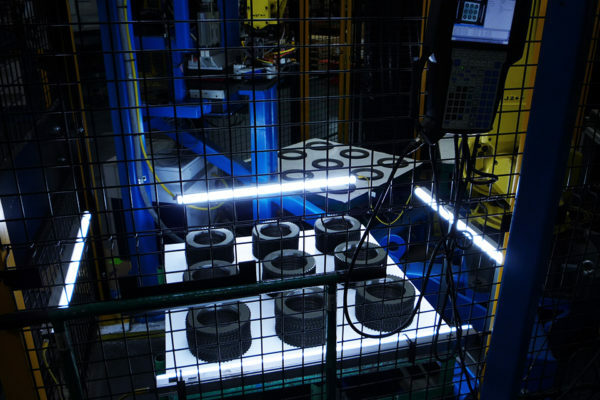 SDC’s expert design and engineering team built a fully automated, high-speed processing machine to polish and grind ceramic parts used in lighting products. 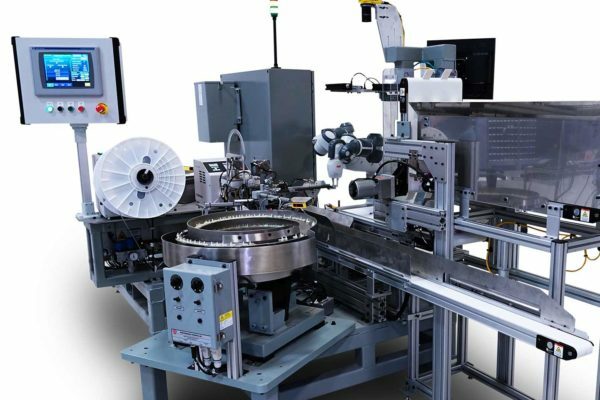 The objective of this machine was to upgrade existing machinery with state-of-the-art controls and mechanical hardware to increase reliability, repeatability, adjustability and serviceability. 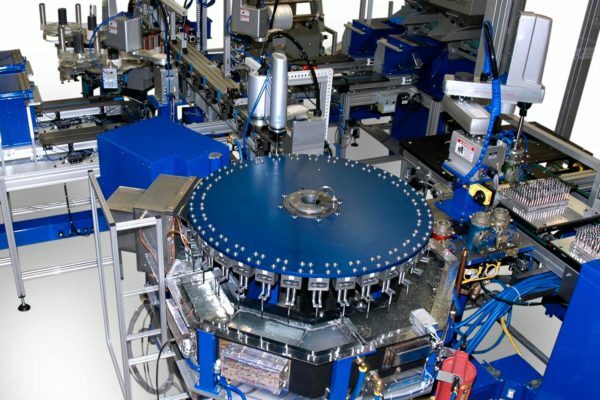 SDC designed and built a machine to increase production capacity as the final wick assemblies were to feed a new high-speed production line. 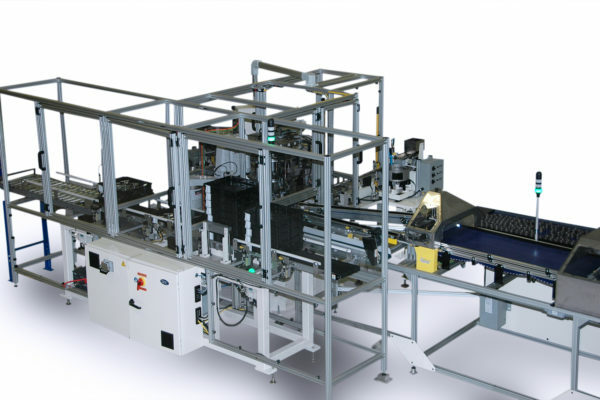 SDC provided a machine to process sheets of buttons through a flow inspection and then to remove and collect the buttons from a sheet. 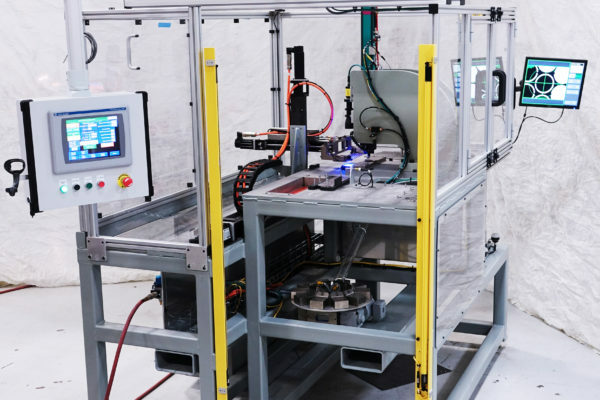 SDC designed and built a RCOL Test Machine to accurately test and measure solar panel current. 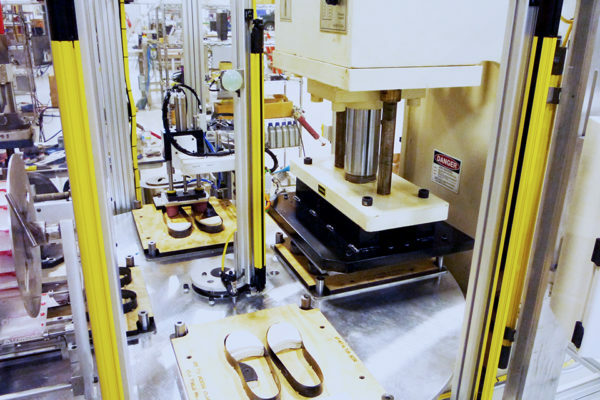 SDC designed and built an automated custom machine to manufacture orthopedic shoe insoles in high volumes. 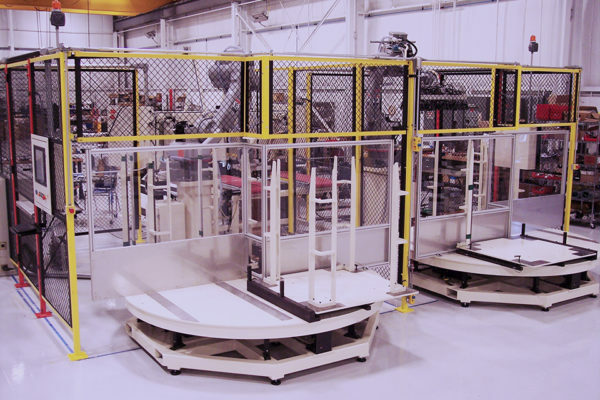 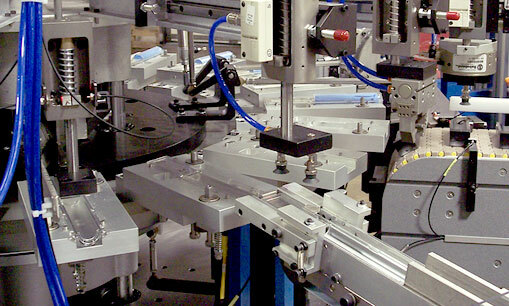 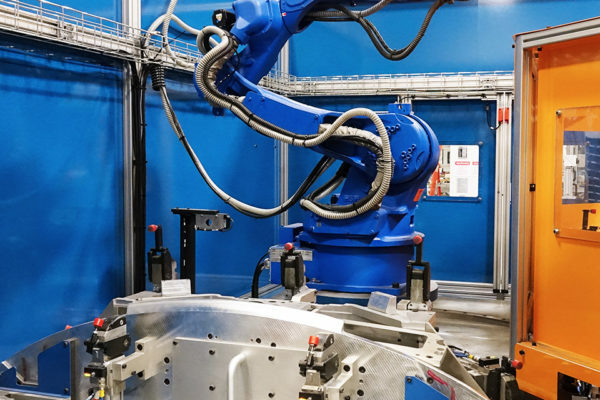 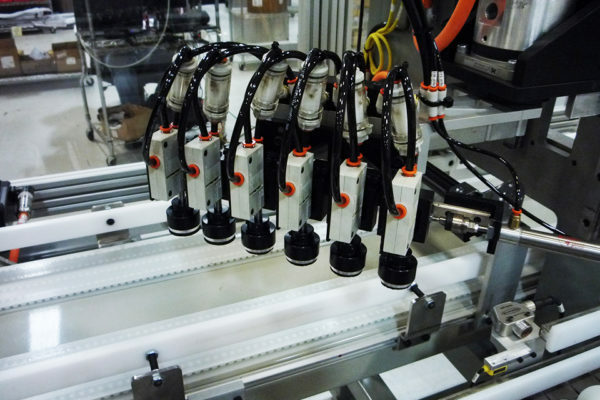 SDC chose a three-machine layout using three separate SDChassis machine platforms connected with automated conveying to create one fully-automated assembly cell.